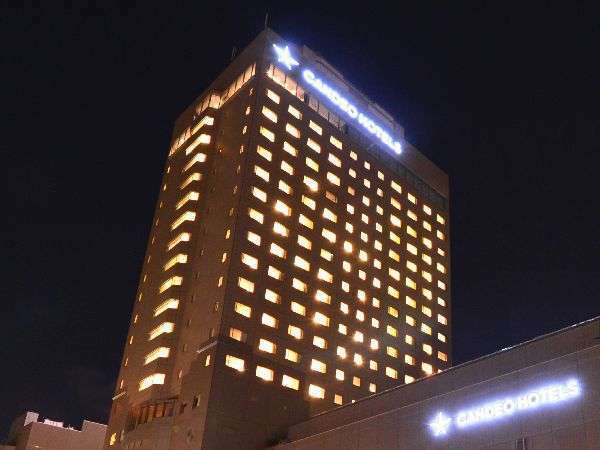 Candeo Hotels Chiba, a 21-story premium hotel with 270 guest rooms, is located in the bay area of Chiba. 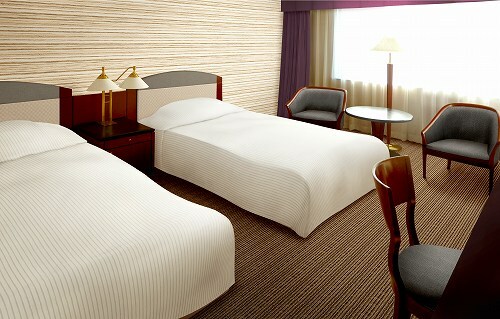 All guest rooms are more than 22 square meters and have comfortable bed(s). 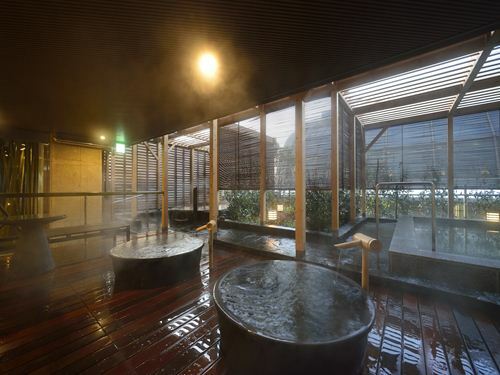 There are luxurious open-air baths for relaxation in the building. 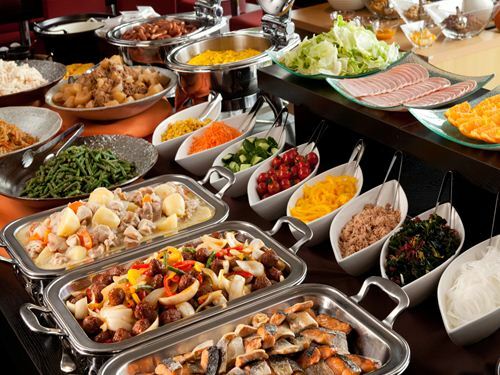 Also, enjoy healthy buffet breakfast at Sky Lounge on the highest floor. 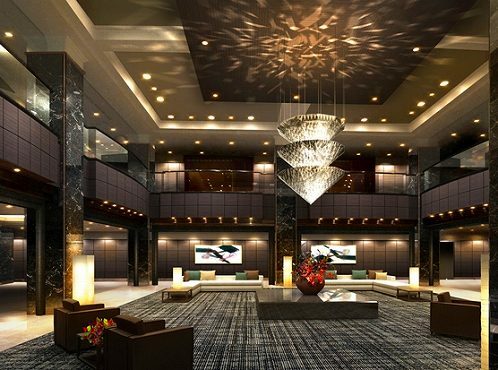 Please stay with us, one-rank higher stylish hotel. 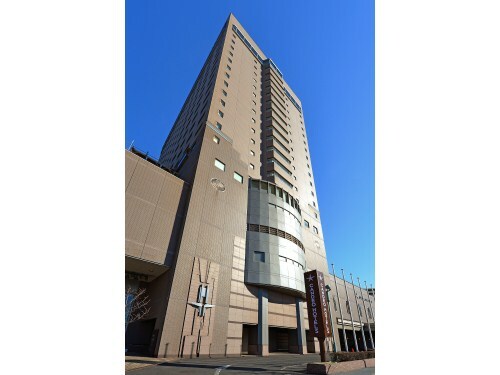 7 minutes by walk from Shiyakushomae Station on Chiba Urban Monorail. 20 minutes by walk from Chiba Station on JR Sobu Line. 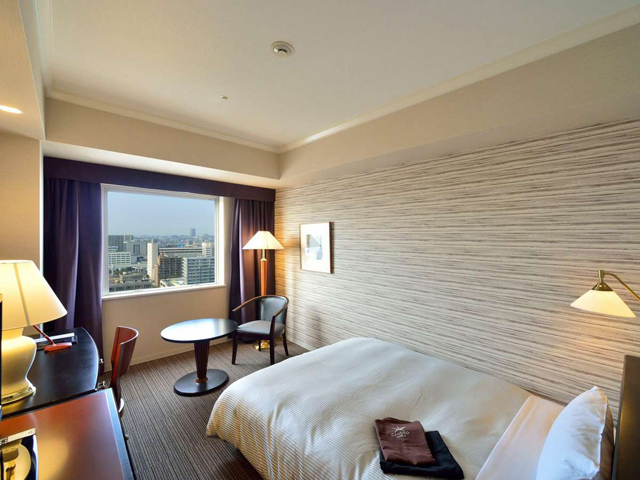 15 minutes by walk from Chiba Minato Station on JR Keiyo Line. 25 minutes by car from Makuhari IC on Keiyo Expressway. 30 minutes by car from Wangan Narashino IC on Wangan Expressway. Shuttle available from JR Chiba Minato Station.